Cork, Ireland – 27th March 2018. 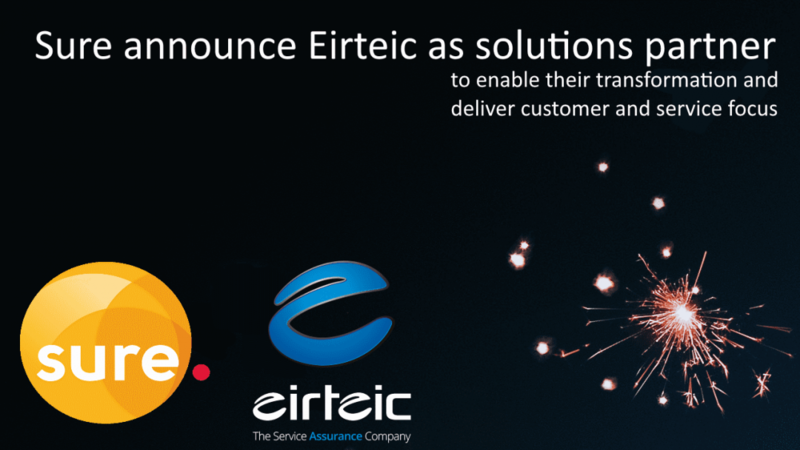 Sure, the leading integrated communications provider in the Channel Islands and the Isle of Man (CIIM), today announced the selection of Eirteic to deliver integrated software solutions that will enable the transformation of their SOC (Service Operation Centre) with enhanced customer and service focus. 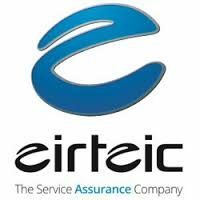 Eirteic is an ‘Enabler’. Our customers are Digital Service Providers, and we enable them to thrive in a fast-changing world. Our primary aim is to help our customers unify and simplify their systems and processes to enable transformation. We enable them to improve their customer experience, manage their growth and control costs. We do this for customers all over the world, delivering major change with tangible results. We have a well-established track record of leading our customers through their entire transformation journey: from strategic planning, through design, build, test, deployment and management of solutions and best-practice processes. We focus on delivering real results at pace. Our mantra is summed up in three words: Unify, Simplify, Enable.